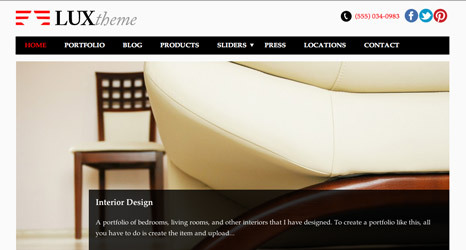 Exceptional WordPress themes! Awesome support. 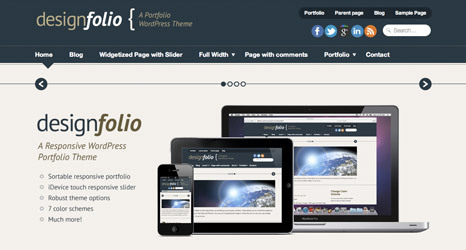 Premium quality WordPress themes. Support direct from the theme authors! 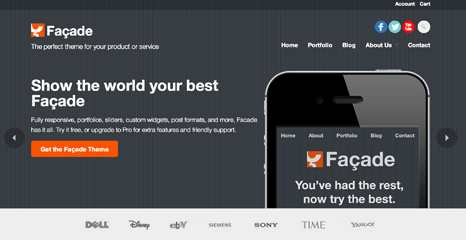 With well over 120,000 downloads Designfolio is our most popular theme. Click here to find out what you're missing! I would just like to note to forum readers... anyone considering purchasing themes from the Press Coders guys should stop wasting time and money and do it already...the themes work great, they have lots of functionality, and the support is phenomenal. I always get same day answers to my questions and the answers are prompt and easy to understand. Put it this way: there is nothing I have wanted to do with my site that I have been unable to do. Thank you David! I have to say that I am so impressed with the support that you guys provide. I have been burnt before with a WP premium theme that desperately needed support (it didn’t work) and I got no help whatsoever. Huge kudos to you and Scott. A responsive portfolio theme so good we used it on our own site! 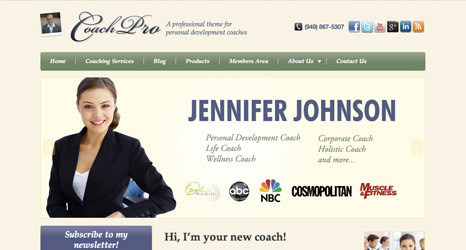 The perfect theme for your coaching or personal development business. A modern responsive theme with full color customization options. 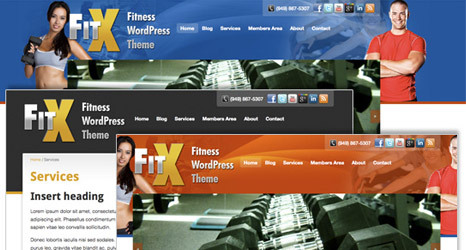 The #1 WordPress theme for fitness professionals. 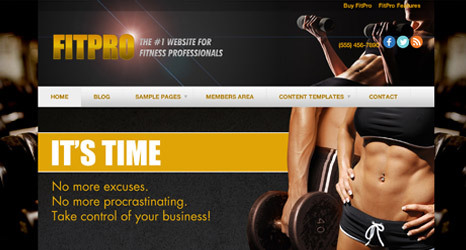 A flashy theme to make your health or fitness business come alive! 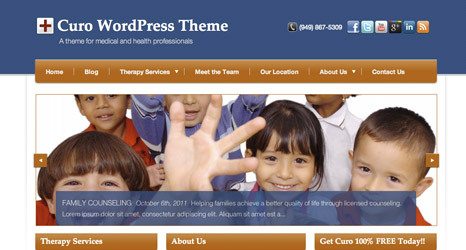 A beautiful theme for Medical Professionals and more. A minimalist, photo-centric, highly customizable portfolio theme.